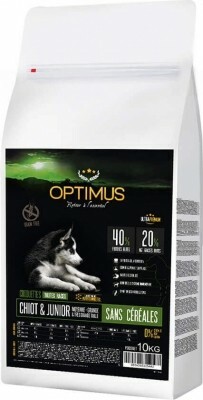 Optimus Classic Dry food allows you to offer your puppy or your dog a complete and premium diet with exceptional value for money. 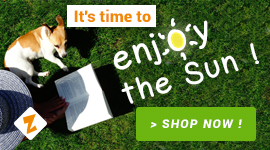 Light in cereals, Optimus Digestion dry food will be digested more easily by your dog. A complete and premium food with exceptional quality / price ratio.